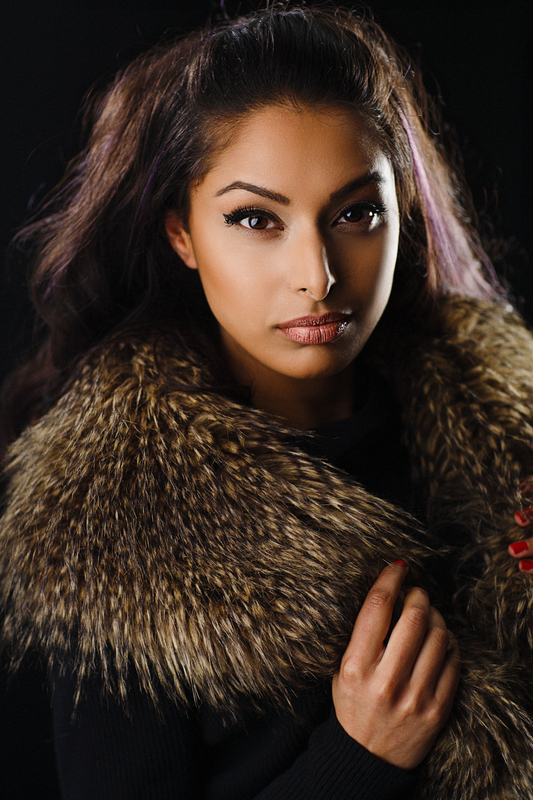 Here’s a sneak peek at some photos I’ll be posting soon from a Vancouver actor headshots session we did a couple of weeks ago with model Ravi Bansal and Vancouver Makeup Artist Donika Rudari. These photos were done in studio with Donika doing makeup, hair, and wardrobe styling. More photos from this portfolio session to come in a future post.